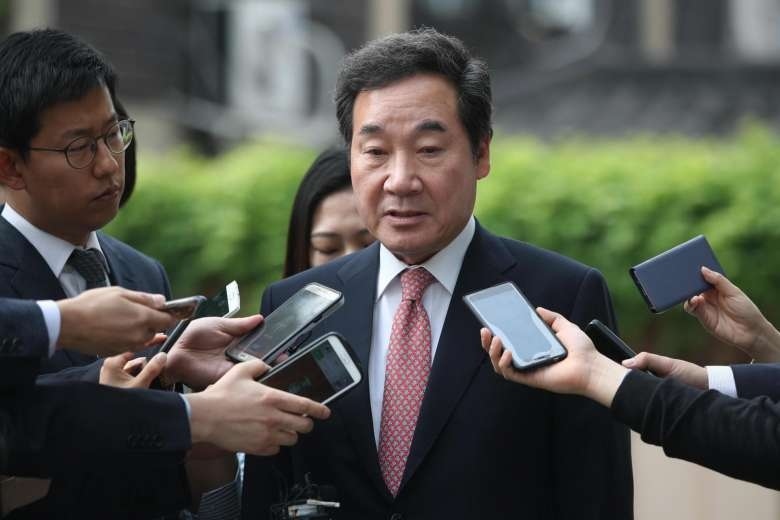 AKIPRESS.COM - South Korean Prime Minister Lee Nak-yon will visit Mongolia and China next week to attend a regional economic forum and discuss ways to strengthen his country's cooperation with those countries, his office said Friday. Lee will embark on a three-day trip to Mongolia on Monday and visit China's tropical island of Hainan on Wednesday and Thursday to attend the Boao Forum for Asia, Yonhap news agency reported. His official trip to Mongolia comes as the two nations will mark the 30th anniversary of the establishment of their diplomatic ties next year. Lee will meet with Mongolian President Khaltmaa Battulga and his Mongolian counterpart Ukhnaa Khurelsukh to discuss ways to promote bilateral cooperation. Mongolia is one of the key countries in South Korea's New Northern Policy, President Moon Jae-in's diplomatic policy of improving strategic ties with Russia, Mongolia and other northern countries. As part of his trip, Lee will attend the Boao Forum as Seoul's top delegate.